Celebrate Rare Disease Day With Us! TODAY! The campaign targets primarily the general public and also seeks to raise awareness amongst policy makers, public authorities, industry representatives, researchers, health professionals and anyone who has a genuine interest in rare diseases. 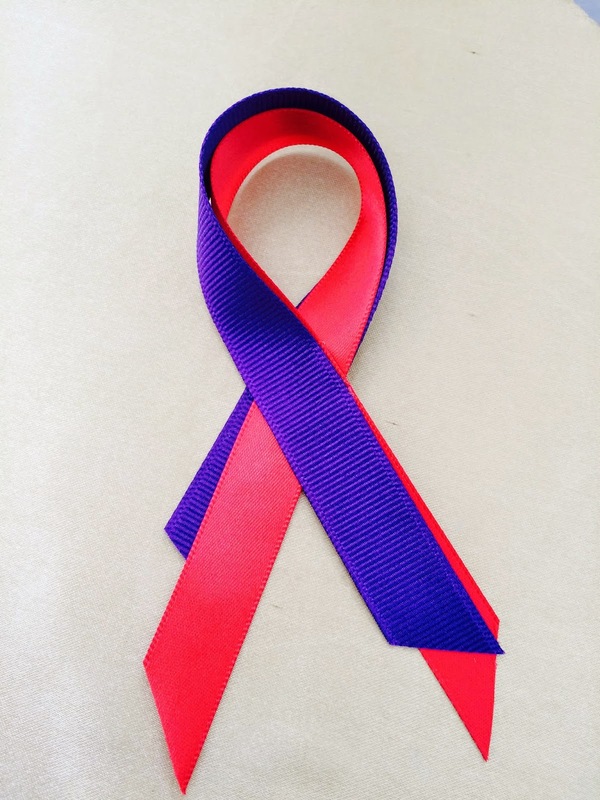 It is the date to raise porphyria awareness! On rarediseaseday.org you can find information about the thousands of events happening around the world to build awareness for people living with a rare disease and their families. 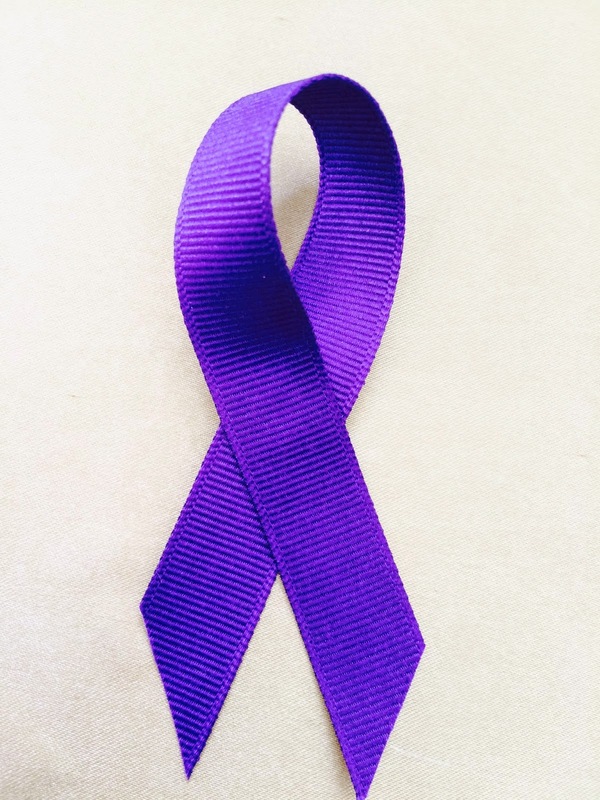 Promote the knowledge about porphyria in your communities! We will reserve the bed and breakfast in Pawhuska, OK for Friday, April 10 and Saturday, April 11 for The Shadow Ride. Please call us to confirm and RSVP your spot. You can stay in nearby Bartlesville or drive on to Oklahoma City that evening in preparation for the Patient Education meeting with renowned expert, Dr. Sylvia Bottomley. We have a list of hotels and detailed map ready for you! As you already know, the Kick Off ride will be held on April 11, 2015 on the famous Drummond and Hull ranches near Tulsa, Oklahoma. There will be fun for everyone, including games and miniature donkeys to ride for the kids, as well as The Shadow Ride, the opportunity to meet other porphyria friends, try Mary Hull's delicious Bar-B-QUE and watch a cowboy show. The following day, the APF will also hold a patient education meeting at the famed Cowboy Museum on April 12, 2015 from 2-5 pm. Dr. Sylvia Bottomley will make a presentation on the porphyrias and answer your questions. Save the date, come casual and be prepared to have a wonderful time! Please contact the APF at 713.266.9617 for maps and hotels, details of the ride and to RSVP. Everyone is welcome! If Finn Can Promote Porphyria Awareness, You Can Too! He is my best buddy! He is always by my side, especially when I'm not feeling well... I think he can sense it. I got him when I was 14 and in high school, and I'm now in college. Finn has been my best friend through lots of hard times. His favorite thing to do is go on hikes at a local nature reserve by my house and curling up by our wood stove in the winter. We also ask you to take every opportunity to spread the word about porphyria. 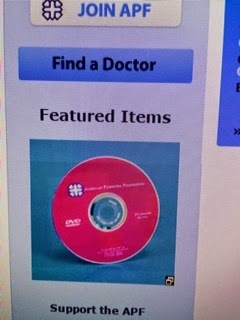 Your effort can be as simple as purchasing an APF T-shirt or giving out medical information to your doctors or showing the APF Porphyria Live video to your family and friends. Every community needs to hear about porphyria, and you are the person to do that in your community. Please contact the APF for supplies 713.266.9617. 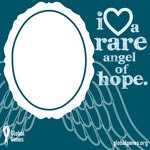 World Rare Disease Day 2/19/15 Share. Be apart of this because YOU ARE RARE! World Rare Disease Day is an annual observance to raise awareness for rare diseases, and improve access to treatments and medical representation for individuals with rare diseases and their families. Created by European organization EURORDISin 2008, this day is celebrated on the last day of February each year. The 8th annual World Rare Disease Day will be held on Saturday, February 28, 2015. On this day, various activities take place globally. 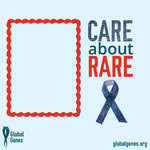 • Give RARE (Online) – Give RARE, on March 3rd, is a single day for the world to GIVE to RARE disease! In partnership withZenzaga, the Give RARE technology platform allows rare disease nonprofits to sign-up easily to create a donation page, raise funds for their cause and get access to win prize funds from sponsors. Grants will be given throughout the day. Register by February 15th and your nonprofit will have a chance to win a year's worth of URS charity filings (worth $5000) from launch partners Charity Compliance. Register your cause today! • 'I Love Someone RARE & Beautiful.' T-shirts in Partnership with the Gwendolyn Strong Foundation – Global Genes and the Gwendolyn Strong Foundation have partnered once again by bringing back the popular 'I love someone RARE & beautiful.' 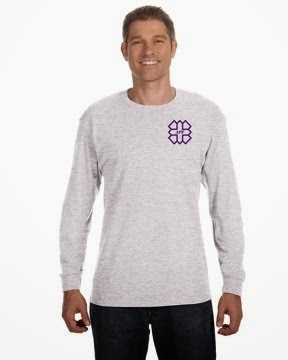 tee in celebration of World Rare Disease Day. This is a LIMITED EDITION item, so get them while they last! They can be purchased here. • Wear That You Care™ campaign - All across the world people participate in supporting rare disease awareness andWear That You Care by wearing the Blue Denim Genes Ribbon™ and their favorite pair of jeans on World Rare Disease Day. Wear That You Care campaigns take place locally—supporters often urge their offices, teams or other groups to wear jeans on a specific day and make a donation. • Social Media Awareness - Patients, advocates, and industry alike can grow social awareness by sharing photos, information, and events with Global Genes' Facebook, Twitter, and Instagram. Where supporters can tag their photos or posts with hashtags #WearThatYouCare, #WRDD2015, #RAREadvocate, and #CareAboutRare to help draw attention to their content. 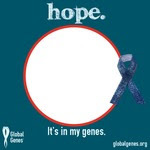 Additionally, supporters can visit www.globalgenes.org/CareAboutRare and upload their photo into photo frames to use as social media profile images to further help spread awareness. National Porphyria Awareness Week is Coming Up! Our APF members set a great example of different activities that increase awareness in their local communities. Let's continue the tradition! In preparation for NPAW, April 11-18, 2015, the APF will send you a packet with brochures, a complimentary DVD and extra materials if you would like to distribute information in your area. 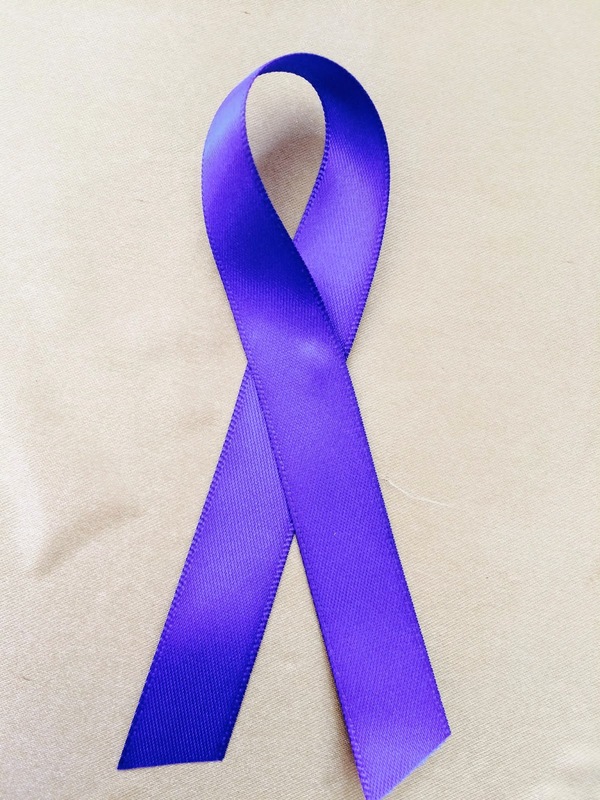 NPAW is the time we ask all people with porphyria to bring awareness to your own cities. NPAW has been very successful for the past ten years. Let's make this year the greatest! The Shadow Ride event and patient meeting in Oklahoma City, OK will be the Kick Off. We will post suggestions for what you can do on our Facebook pages and in E-news. Please let us know your address or call the APF office and get involved: 866.APF.3635. You can be involved in any way that works with your schedule, resources, and interests! Join the awareness movement in your local community! Together we can make a difference. 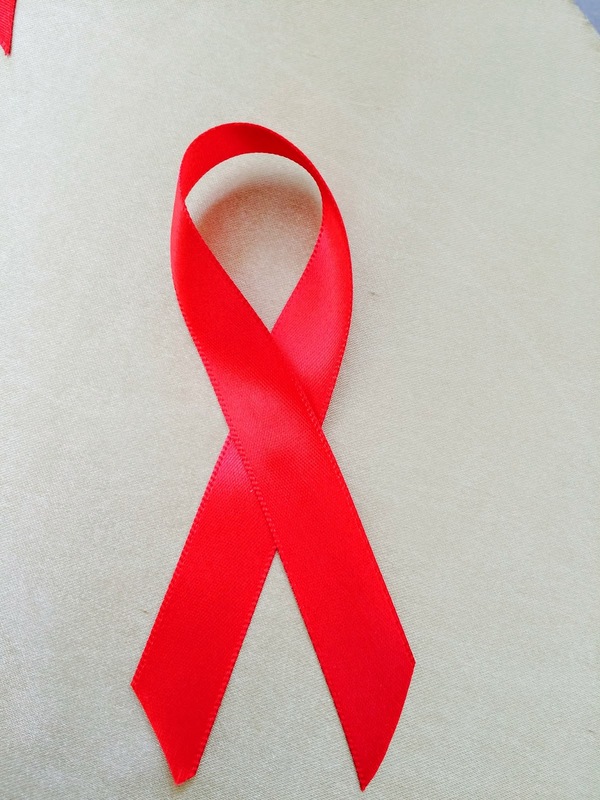 Education and awareness are the first steps of treatment! Our quarterly Newsletter is almost done! It contains all the latest news from the porphyria world, experiences of our members and newest announcements. The APF is able to maintain our Newsletter, physician and patient education programs and many other services because of your support. Since we do not receive government funding, we need your support and donations. We also need your new contact information if you have a new address or email. When facing Porphyria disease, your Doctor his/her team and the partnership formed among everyone involved are keys to a positive experience and the best chance of a good outcome. In a patient, and family-centered care approach, your doctor provides an open and trusting atmosphere where you and your family can tell your story, share what is important to you, express your concerns and worries; learn about your diagnosis and treatment options; and work together on making decisions about your care that fit your values, life situation and goals. It is also finding humor when possible; chatting about everyday things; celebrating successes and sharing sad times if facing difficult times. In this relationship you feel respected and valued as a person and feel empowered to take an active role in your care and any decisions affecting you. If you and your loved ones, have this kind of relationship with your doctor and team, you will have a positive experience, but you might ask how this partnership with your doctor and team help your chances of getting the safest and best care to support your treatment and life goals.